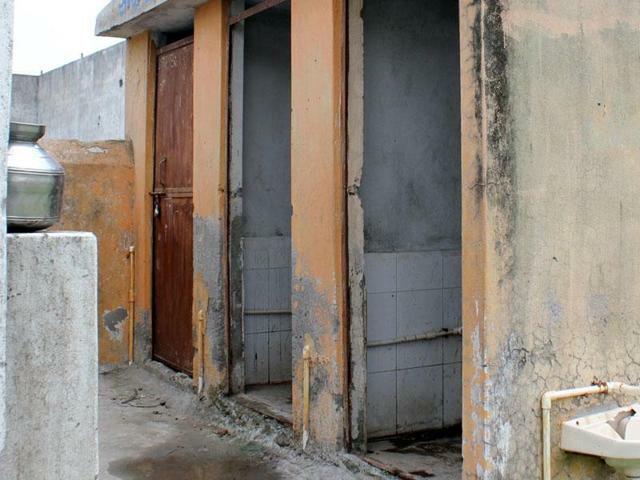 With the Madhya Pradesh aiming to make the state open defecation-free by 2019, the Shahdol district administration has issued orders to hold back the salaries of government employees who do not have toilets in their homes. However, this order goes against the Madhya Pradesh service rules. On Saturday, Shahdol collector Mukesh Kumar Shukla had issued a circular which stated that government employees and officials without toilets in their homes will be denied salaries from November. All government and contractual employees in Shahdol will have to get their homes surveyed and verified, and only after the verification of a functional toilet will the employees be able to draw a salary. Shukla said his motive was to motivate the general public to build toilets through government servants. “There are very few government employees in the remote areas of Shahdol district who do not have a toilet… It is a good initiative, and I don’t think anyone will move to court to challenge the initiative,” he told HT. Earlier, some states like Gujarat, Rajasthan and Haryana made it mandatory for anyone keen to contest local elections to have a toilet at home. However, the Bihar cabinet decided to set a similar law aside, ensuring that candidates from the economically weaker sections of society were able to contest the polls.